Water is, without a doubt, the most destructive substance to any indoor environment. Structures and personal property can rapidly deteriorate if not dealt with promptly. Don't wait. It is very important you deal with flooding as quickly as possible in order to avoid more damage. Whether you need to file a claim with your insurance company or FEMA, give us a call today. 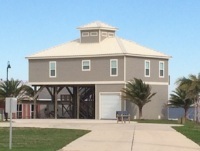 We are a trusted and reliable Louisiana State Licensed Contractor insuring the validity of our quotes. 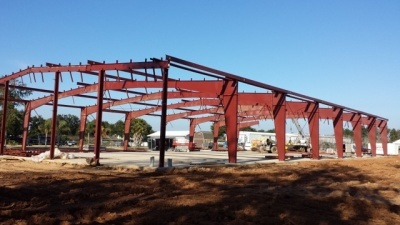 Our company is also a Louisiana State licensed Engineering Firm. We are available to provide you with a written and thorough quote/contract so you can get the money you deserve. contractor available now to give you a quote. 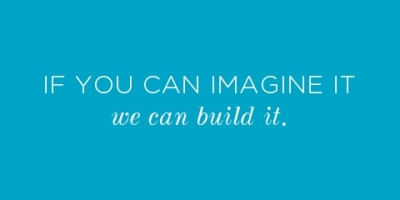 We take a thoughtful approach to your building needs. We offer clear detailed warranties, highest level building standards, thorough construction process, tradition of excellence, and complete customer satisfaction. 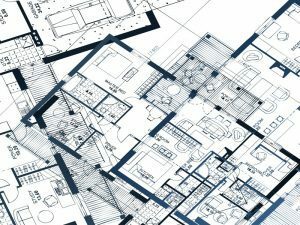 Louisiana requires a licensed architect or engineer to design and approve building plans prior to obtaining a construction permit to insure safety and code compliance. 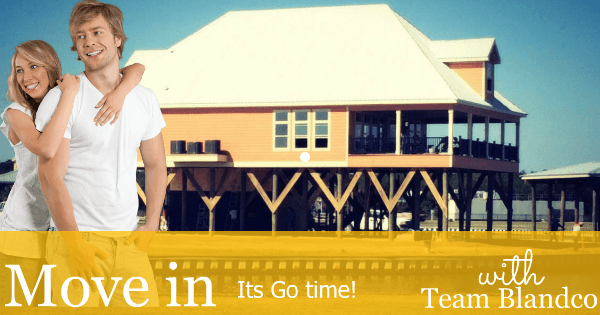 Team BlandCO is your number 1 source for engineer and stamped blueprints and permit coordination. 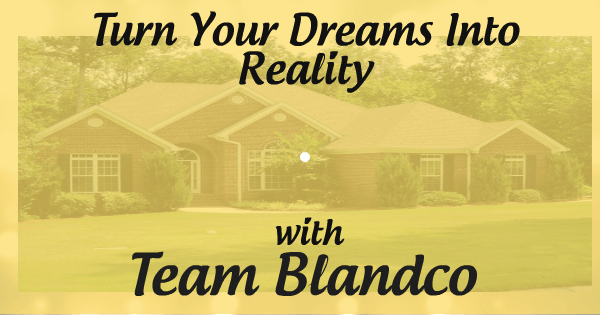 Team Blandco assists with: In house Design, Engineer stamped Blue Prints, Help obtaining Lots, Temporary Electric, Septic Systems, Water Meters, Certificates of Occupancy, Dirt Fill, Culverts, Custom Blue Prints, and more! Let us know how we can help you! 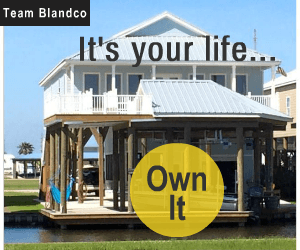 If reputability is what you’re after, Team BlandCo, LLC is fully licensed and insured to provide you with peace of mind while your project is under construction. 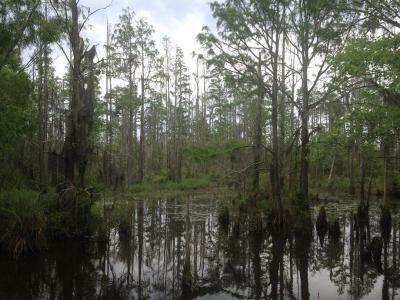 We’re set up to work with just about all the banks in the south Louisiana area. The development approval process varies greatly from one place to another, and many require several layers of local, state, and federal permits and approvals. 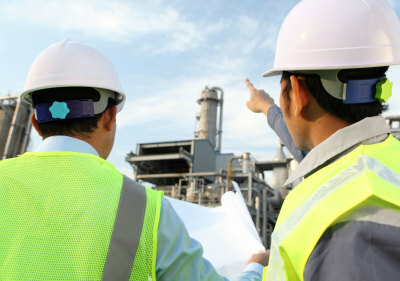 We evaluate the site potential, obtaining development approvals, and preparing finished lots. 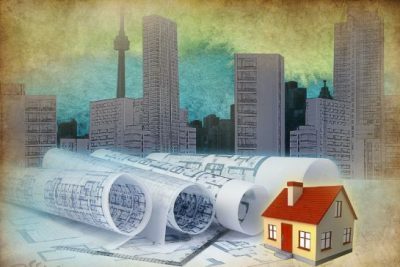 Land development today involves a rigorous, comprehensive set of evaluations and approvals involving multiple parties in both the private and public sectors. 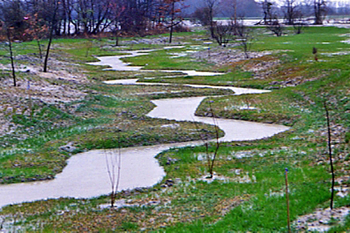 Wetland delineation is also an element of a “jurisdictional determination.” This process identifies which water bodies within a project's boundaries meet the definition of "waters of the United States." Usually dry and uniform graded dense materials should have maximum shear resistance and maximum bearing capacity. 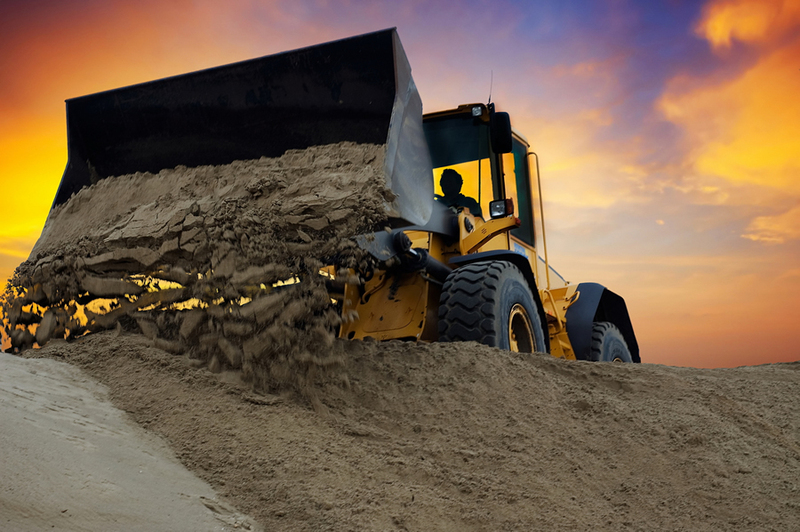 In general submerged soil and clay have fewer bearing capacities, reducing the capacity to handle loads imposed by the structure. Any service or creative work, the adequate performance of which requires engineering education, training and experience in the application of special knowledge of the mathematical, physical and engineering sciences to such services or creative work as consultation, investigation, evaluation, planning and design of engineering works and systems, engineering studies and the review of construction for the purpose of assuring substantial compliance with drawings and specifications; any of which embrace such services or work, either public or private, in connection with any utilities, structures, buildings, machines, equipment, processes, work systems, projects and industrial or consumer products or equipment of a mechanical, electrical, hydraulic, chemical, pneumatic or thermal nature, insofar as they involve safeguarding life, health or property, and including such other professional services as may be necessary to the planning, progress and completion of any engineering services. Such practice includes the performance of architectural work incidental to the practice of engineering. 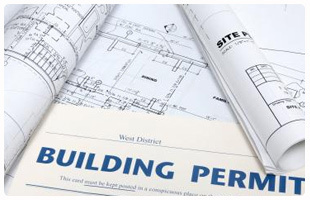 The Permit Process consists of a number of steps involving the applicant, the Corps of Engineers, public and/or private organizations, and Federal, state and/or local agencies. Industrial sites of all sizes and operations are required to maintain total compliance to the regulations for fire safety and emergency response. Let us manage your compliance for you. 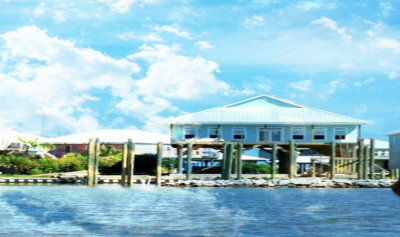 The Permits/Mitigation Division regulates development activities and manages the resources of the Coastal Zone. A Coastal Use Permit (CUP) Program has been established by the Act as part of the LCRP to help ensure the management and reasonable use of the state's coastal wetlands. The Coastal Use Permit is the basic regulatory tool of Permits/Mitigation Division and is required for certain projects in the Coastal Zone, including but not limited to dredge and fill work, bulkhead construction, shoreline maintenance, and other development projects. The purpose of the Coastal Use Permit process is to make certain that any activity affecting the Coastal Zone is performed in accordance with guidelines established in the LCRP. 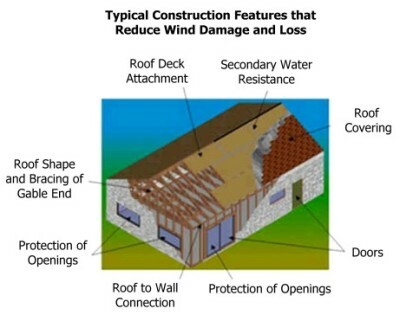 A windstorm inspection, also referred to as a windstorm mitigation inspection, windstorm insurance inspection or wind mitigation inspection, is a kind of home inspection common in the coastal areas of the Southeastern United States.